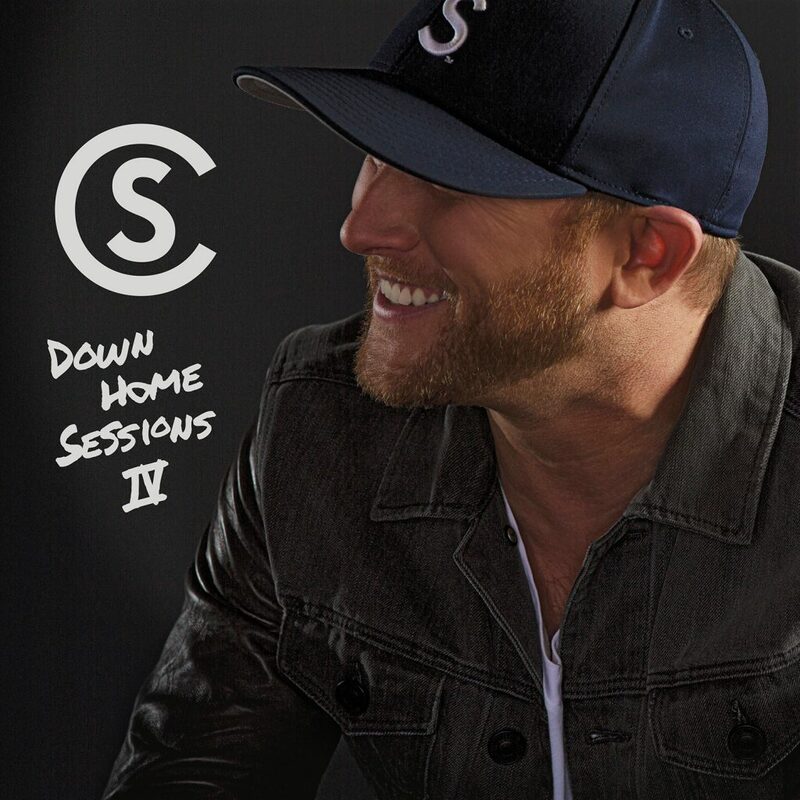 Cole Swindell will release his fourth installment of his popular Down Home Sessions EP. Down Home Sessions IV is due Nov. 24. The Warner Bros./Warner Music Nashville recording artist will hit the road again in support of Down Home Sessions IV, returning to some of the cities, towns and venues where he made some of his first fans. The Down Home Tour IV follows three previous sold-out headlining Down Home Tours. The tour kickoff with cities and dates will be announced soon.